Social Media Use in Crisis Communication Management: An Opportunity for Local Communities? Social media has changed the way public administrations face their strategic communications, to the point that social media networks are considered even more effective tools for managing a risk or a crisis than traditional media. 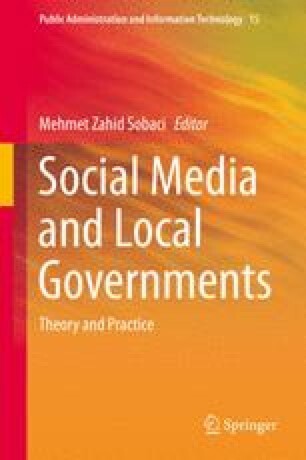 This chapter reflects on the opportunity Twitter presents for local governments facing critical scenarios, according to the main principles of the theory of Crisis Communication Management. A qualitative analysis from this perspective of how the Madrid city government faced the Madrid Arena tragedy lets us learn from the city government’s main mistakes, allowing us to think about the opportunity that social media presents local communities.